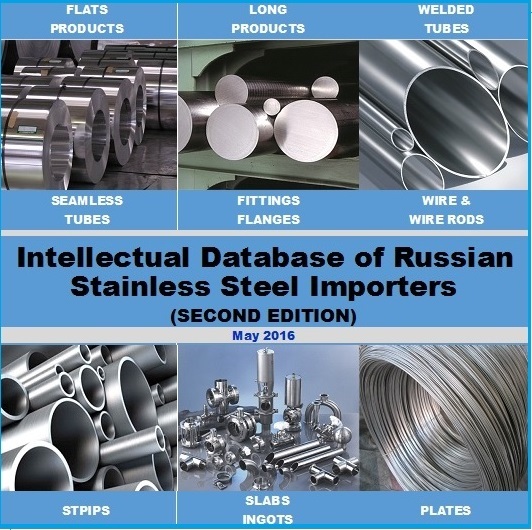 RUSSIAN IMPORT OF FLAT-ROLLED STAINLESS STEEL PRODUCTS. 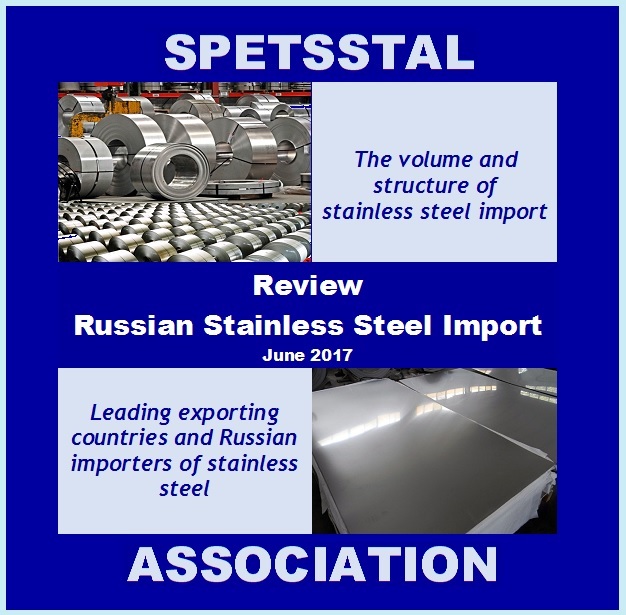 The insufficient number of modern stainless steel production factories in Russia lead to a sustainable growth in the volume of imports. Flat-rolled stainless steel production plays a vital role in the import structure as it is accountable for almost 72% of the total volume. Over the past decade it has almost quintupled from 37.7 thousand tons in 2003 to 180.3 thousand tons in 2013. Such a rapid growth is a result of an increased demand from newly established consumer goods enterprises, food and medical equipment producers as well as road and rail transport manufacturers. An increase in the use of stainless steel products in construction and architecture has also contributed to this process. At present, Russian metallurgical companies are not planning on upgrading or expanding their capacities to produce stainless steel products. This means that total import volumes will continue to grow. If your company is planning to enter the Russian market or simply increase the sales volumes of flat-rolled stainless steel products, all the information you need to know is presented in the following report. This study contains exclusive and valuable information. It is aimed at answering most of the questions you may have and making it possible to save time and money in the process of establishing new business connections or increasing sales volumes of flat-rolled stainless steel products on the Russian market.